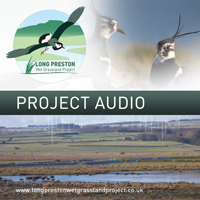 The Long Preston Floodplain Project is a partnership between the RSPB, Natural England, the Environment Agency, the Yorkshire Dales Millennium Trust, North Yorkshire County Council, local landowners and the Yorkshire Dales National Park Authority. The Environment Agency have enabled this short film showing how the partnership have successfully worked together. 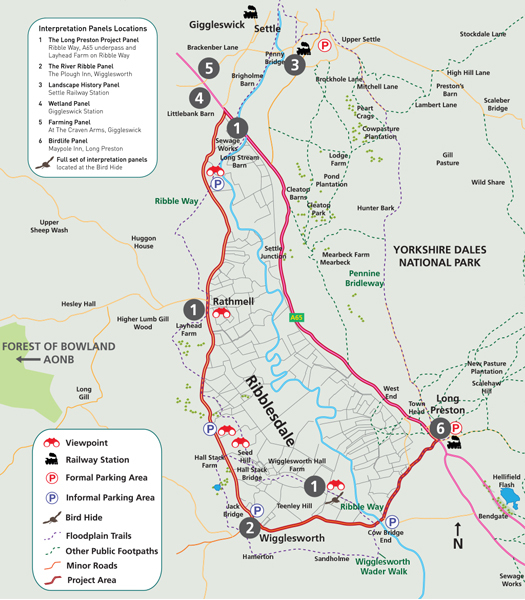 Situated just to the west of the village of Long Preston and south of the town of Settle in the Craven District of North Yorkshire, the area known as Long Preston Deeps is located in the upper reaches of the River Ribble. The whole floodplain at this point is approximately 766 hectares. 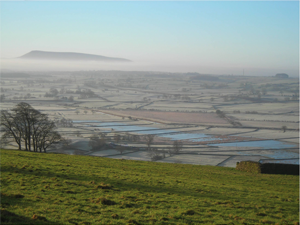 The River Ribble (Long Preston Deeps) SSSI covers 162 hectares of the floodplain and is notified primarily for its unusual river morphology, breeding wader and botanical/ aquatic plant interest. The wetland was formerly seen as an important natural resource for rushes, hay, wildfowl and the linen industry. Agricultural improvements from the 18th century drastically altered the landscape with extensive drainage and new field patterns leading to a highly diminished wetland habitat. Now falling economic returns and changes in agricultural policy are providing a new economic opportunity to enable habitat restoration as well as address the new imperative for flood control. 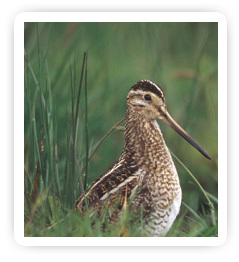 The project area has been identified as showing good potential for the re-creation and enhancement of lowland wet grassland, a high priority habitat for the RSPB and other conservation organisations. 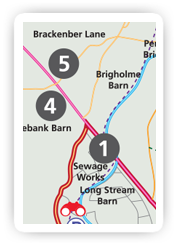 Whilst the floodplain floods extensively in winter, the extent of this flooding is limited by active drainage schemes. The amount of standing water in spring and early summer has decreased dramatically.